Anna is the Education Senior Program Manager, overseeing Drug Free Sport International AXIS™ by reviewing dietary supplements and prescription drugs submissions from athletes and athletic administration throughout the United States. A Certified Personal Trainer, she possesses a Master of Science degree in Exercise Science and Wellness. She has experience working with high-caliber athletes at the University of Missouri – Columbia as a student athletic trainer, along with having been a state-level golfing competitor in Missouri high school athletics. 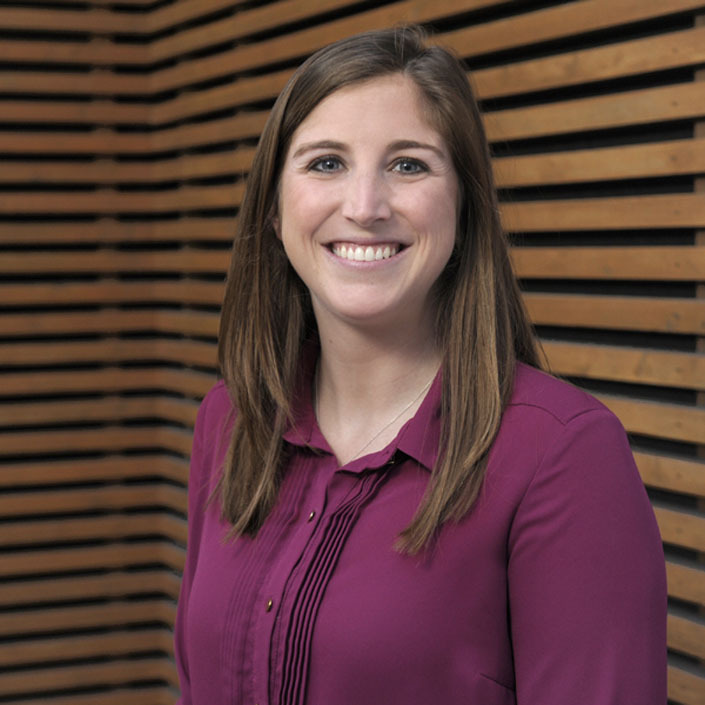 Passionate about health, wellness and the development of student-athletes, Anna’s experience allows her to relate to real anecdotes of student-athletes’ daily challenges. She believes that her work contributes to athletes and athletic administration realizing health, safety, and quality of life practicalities for all involved.